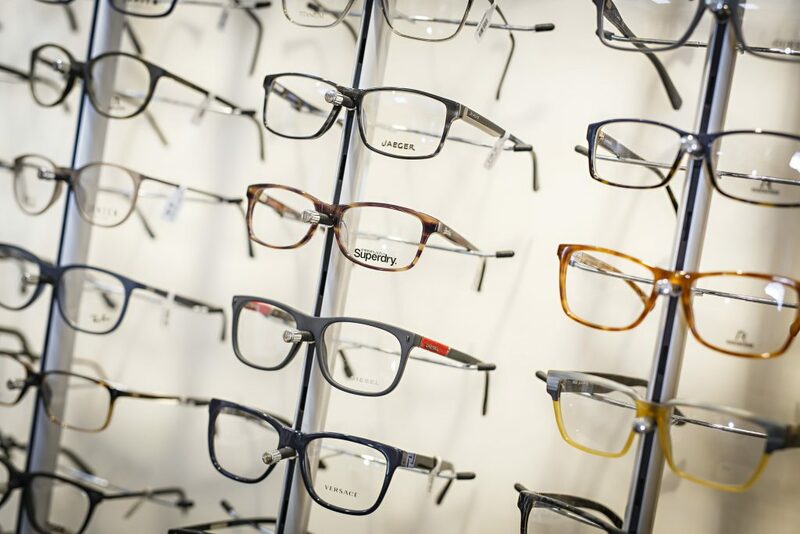 Simply put, in exchange for a modest monthly payment to your Eyeplan Associate practice, you receive a number of benefits. Additional retinal photohraphy & Ocular Coherence Tomography included free of charge with your sight test. Free of charge Private Eye Examinations as often you feel necessary. 1 FREE Glasklar lens cleaning bottle with UNLIMITED refills. 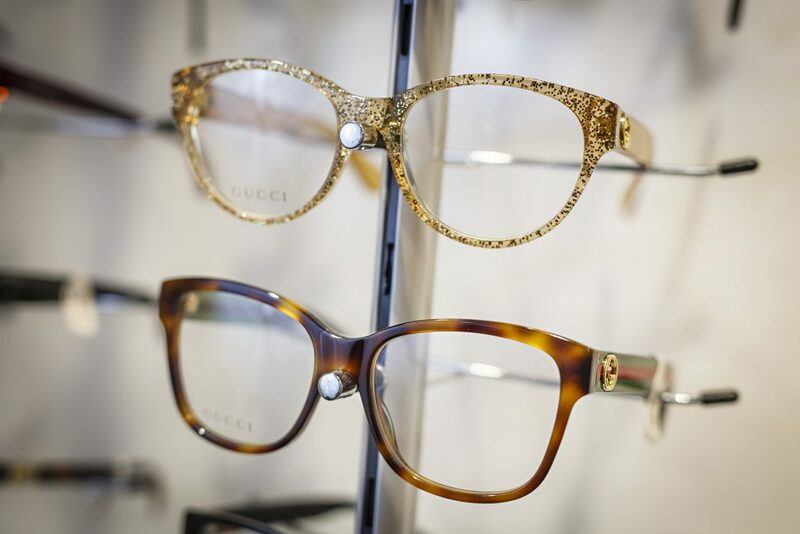 Tailor made offers specifically for our Eyeplan patients. Eyeplan is also available to Contact Lens wearers with your monthly fees incorporating the costs of your lenses, solutions, examinations (inc Aftercares) as well as receiving all of the benefits listed above. Call us today on 01263 824682 to discuss how Eyeplan can benefit you! To find our more information visit www.eyeplan.co.uk today! Year 3 = Additional 5% (40%) discount on lenses. *There is between a 10%-25% excess to pay towards any accidental damage claim.